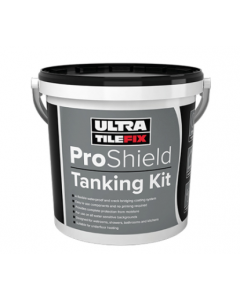 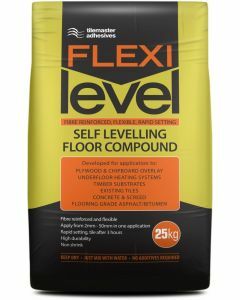 We have found many DIY projects will often need some sort of tiling preparation before you can start applying your chosen wall or floor adhesive. 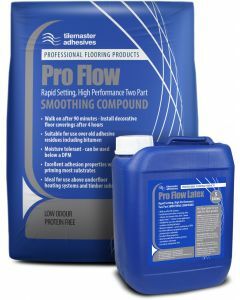 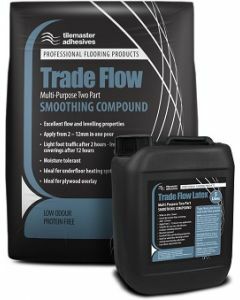 This is especially true for creations such as wet rooms when you’re about to apply bathroom wall tiles or when you’re putting down floor tiles on an uneven concrete floor or anhydrite screed.Tiledealer’s wide range of products offer a number of benefits, whether it’s self-levelling capabilities, priming or waterproofing.So before you start.Think first. 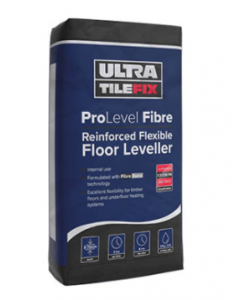 Am I ready to tile?